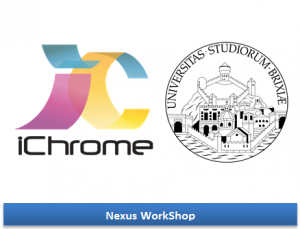 iChrome Srl, the italian branch of iChrome, is pleased to invite you to attend the Nexus WorkShop that will be held the 15th of April 2013 c/o the Mechanical and Industrial Department of University of Brescia. At the end of the Workshop all the attendees will receive a one-month demo license of Nexus along with the possibility of arranging a Technical Meeting to be held at your premises to help you setting-up a relevant benchmark with Nexus. Please resister now using the ticket form below or visiting the workshop event page.